“At the gates of the Pyrenees, embraced by the norther mountain range “Sierra Larga” and halfway between the regions of Segrià and Noguera, lie the vineyard of the winery “Lagravera”. 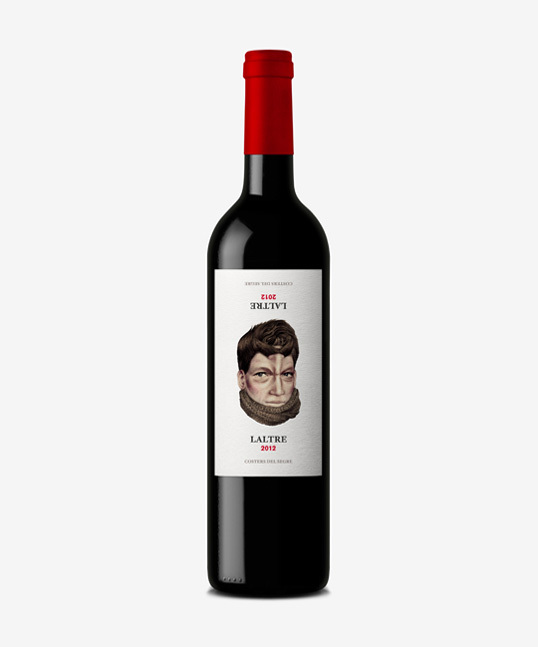 A singular and unique vineyard in Catalonia for being located on an old gravel pit. 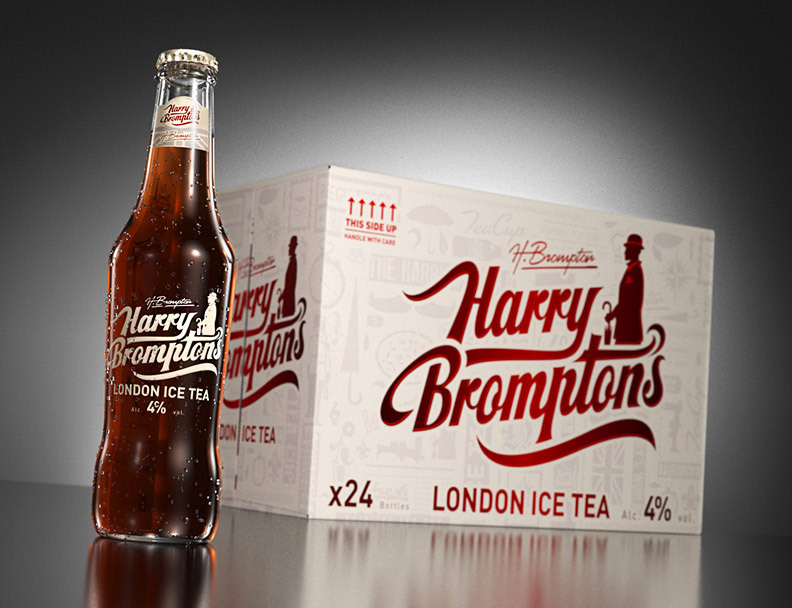 “Unique in the world as a premium alcoholic ice tea, Harry Brompton’s was launched this month with success. In a matter of weeks demand has soared, and it seems that Harry Brompton’s ice tea is not only here to stay, but it’s here to conquer the world. 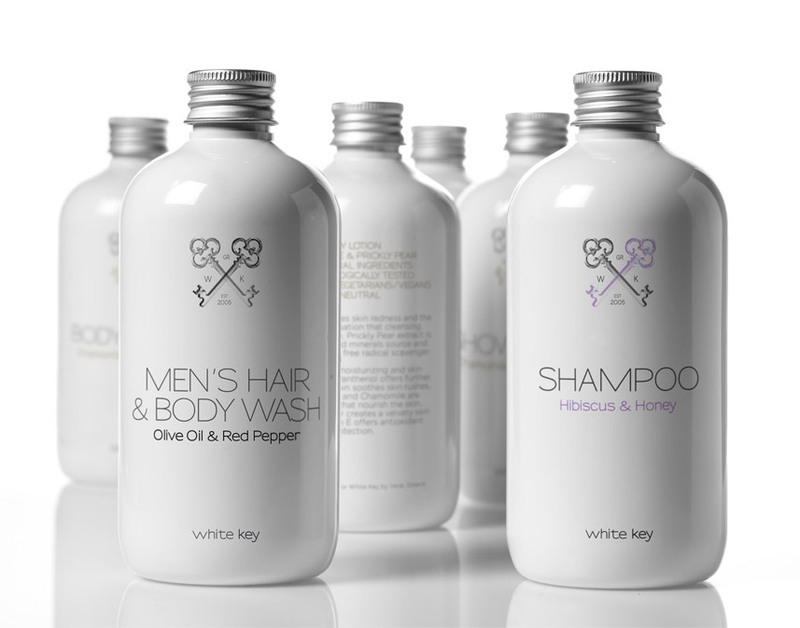 In the traditional tea-loving country of Britain the brand was finally launched after years of perfecting the ‘secret’ hand-crafted recipe. 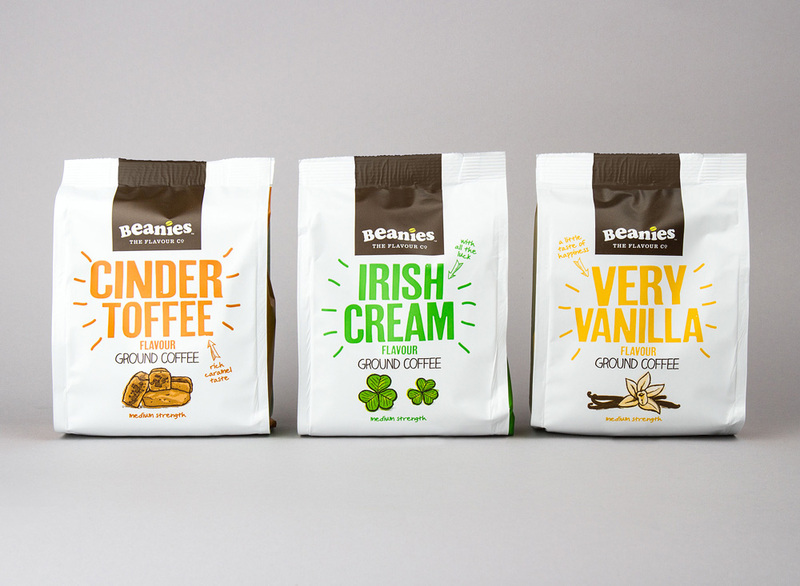 “Beanies The Flavour Co. has launched a range of flavour coffee exclusively for Sainsbury’s, with a new design created by specialist branding partner Robot Food. The creative team worked in close collaboration with Sainsbury’s to deliver exactly what it felt was missing from the shelves. 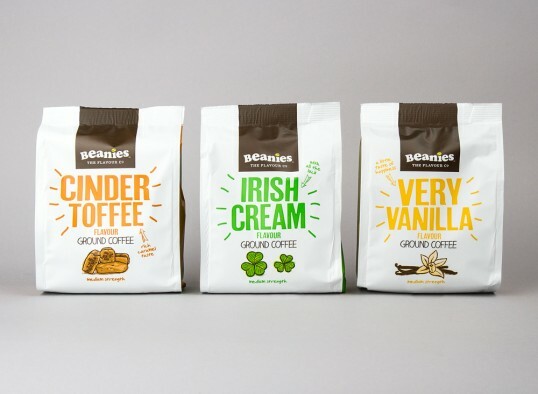 Beanies’ commitment to satisfy the retailer was rewarded in volume orders, which are hitting the shelves by mid July. 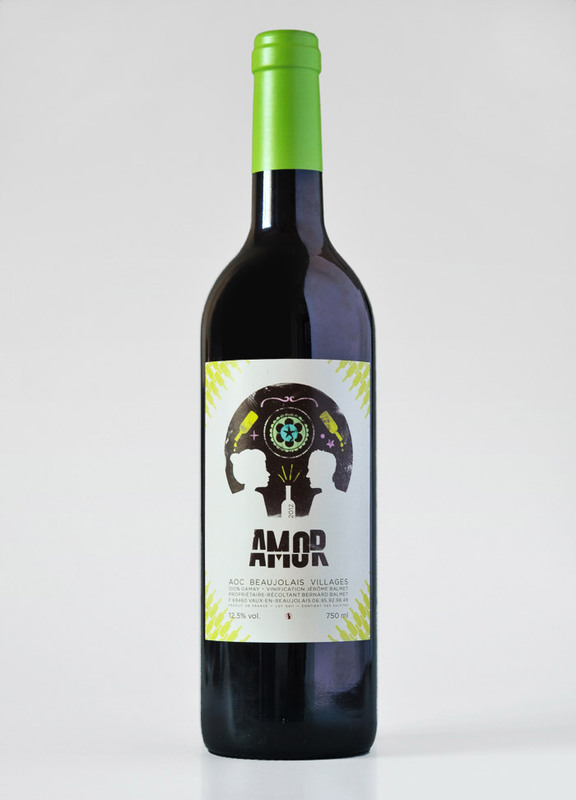 “Alexandra Manousakis left the U.S. back in 2007 to manage her family winery in the island of Crete. Her admiration for Crete, a magical place, rich in history and natural beauty, made her conceive a selection of local products under the name of Terroir, a line of products that serves as a showcase of Cretan nature as well as its unique and unforgettable terroir. 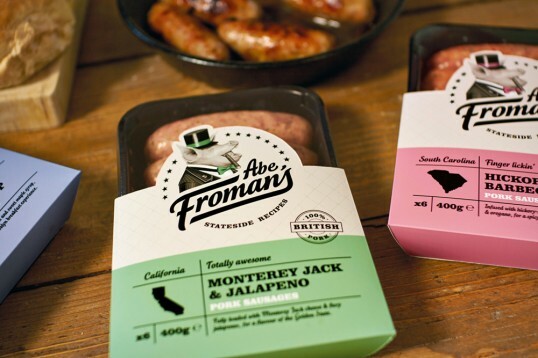 “Anyone who saw the 1986 coming of age movie Ferris Bueller’s Day Off, will know just how important Abe Froman was to the sausage producing industry of Chicago. 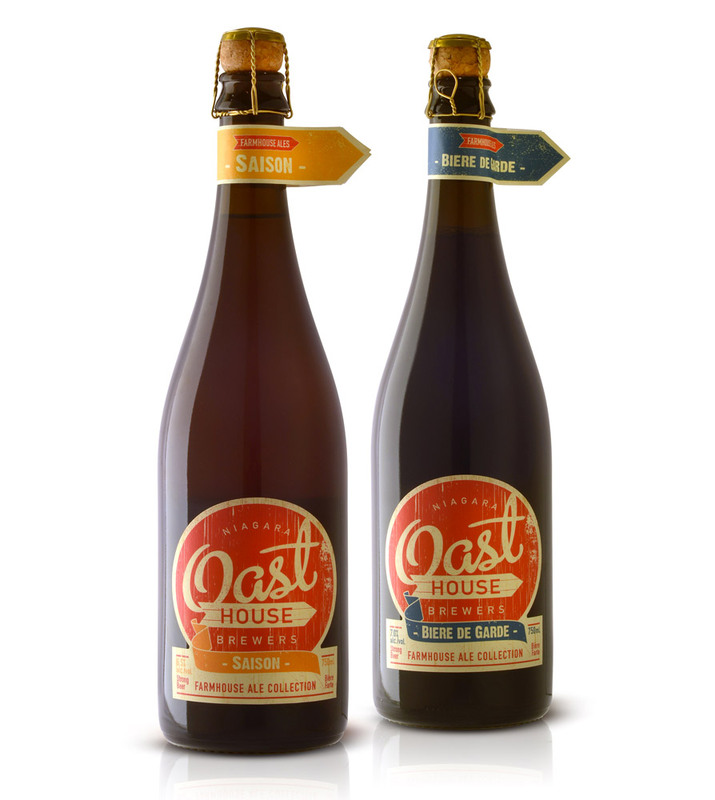 “Farmhouse Ales: nestled amongst the Niagara wineries along the road into Niagara-on-the-lake Ontario lies a big old red barn — now the home of the new Niagara Oast House Brewers. 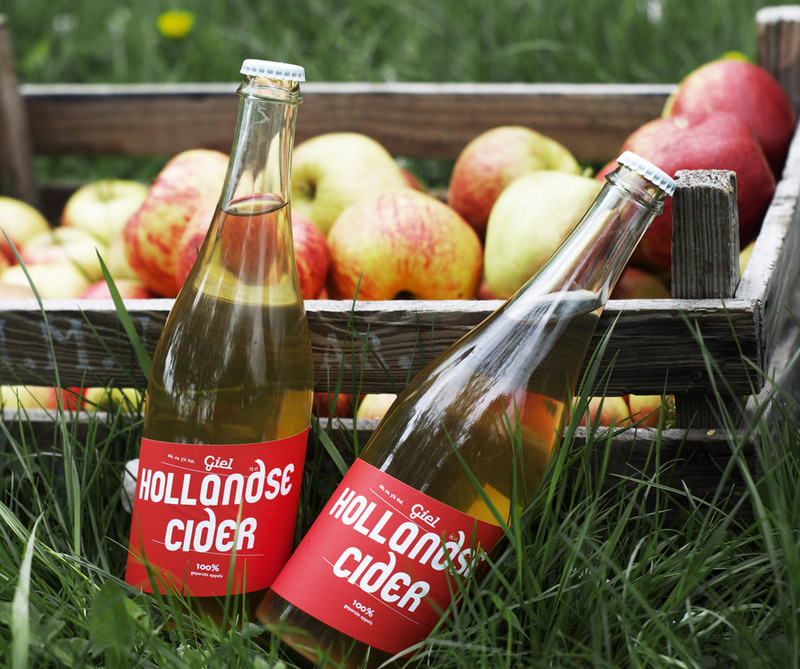 The brewery is the passion of a group of local Niagara wine and beer industry friends that decided beer was their love. Oast’s essence and visual palette were designed to convey the area’s bucolic country lifestyle and soul. 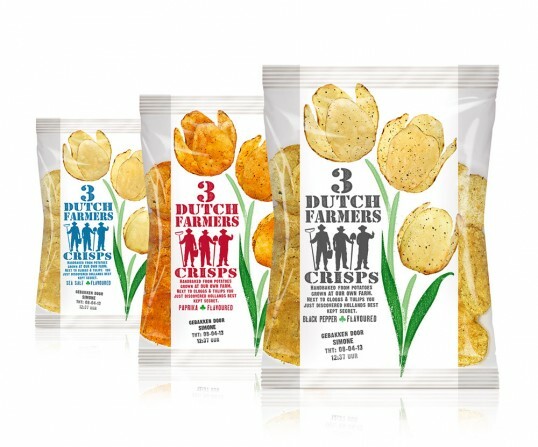 “Sold and developed exclusively for Schiphol (Amsterdam) Airport, these crisps are hand-baked from potatoes grown at the farm of three real Dutch farmers. They started in 2004 to cook crisps from their farm grown potatoes. 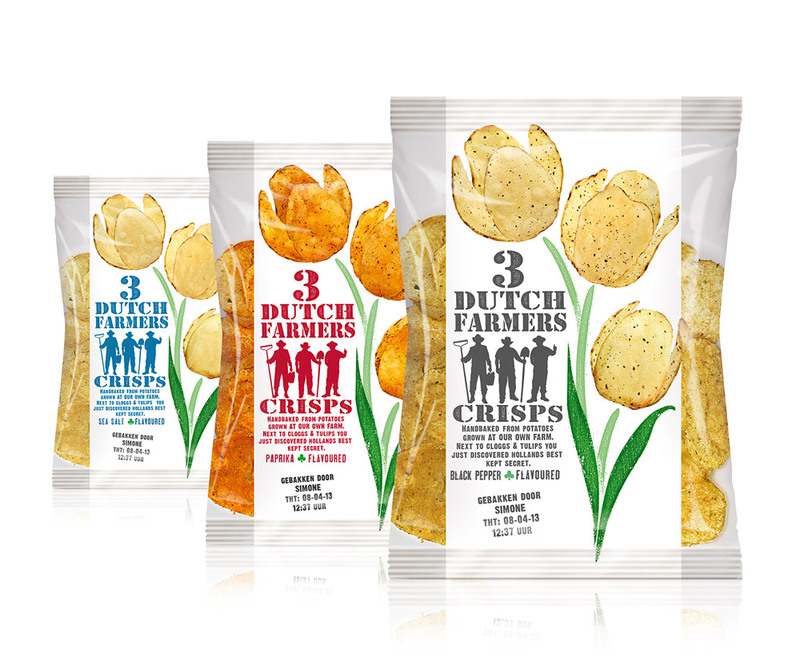 The special taste is not only due to the good quality of the soil in the Dutch national landscape “the Hoeksche Waard”, also the skin of the potato contributes to the fine potato flavour, that is characteristic for the Dutch Farm Crisps. 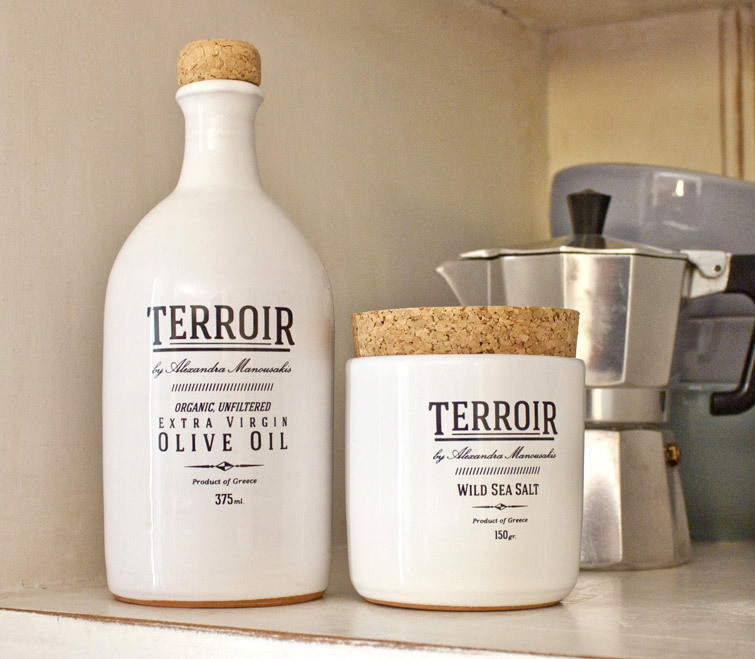 The most naturally delicious potato chips you have ever tasted!